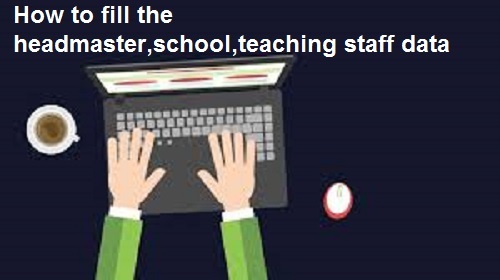 In this article you going to learn how to fill up your school, teacher and student database information direct online without facing any problems. To fill up all your headmasters data, school. Teaching staff data and student data in saral portal you must follow following steps without any mistake. या लेखामध्ये आपण सरल पोर्टल मध्ये शाळा मुख्याध्यापक शिक्षक आणि विद्यार्थी माहिती online कशी भरावयाची आहे ते जाणून घेणार आहोत.